Fairbanks Polo Club Homes are located in the coastal community of Del Mar, California. 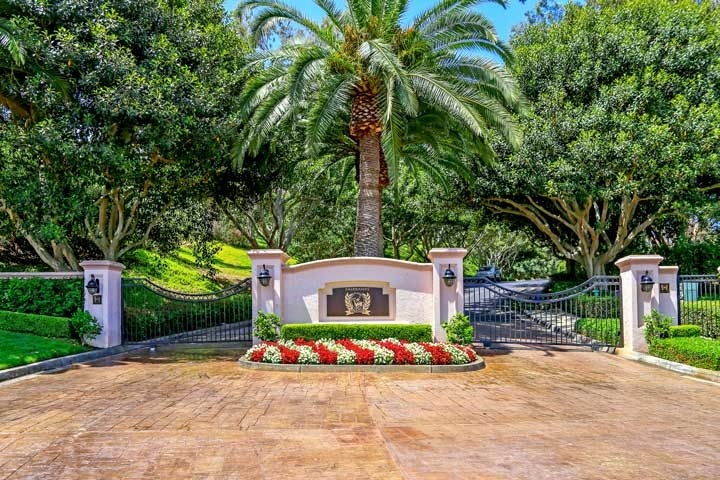 This is one of the premier gated communities in the Del Mar area and located on the east side of the 5 freeway. The neighborhood is very upscale and features two story Mediterranean style homes in a very well kept community. If you are looking for a rental home in the Del Mar area please visit our Del Mar Rentals page. Questions regarding this community and any of these homes for sale? Please contact us at 888-990-7111 today. 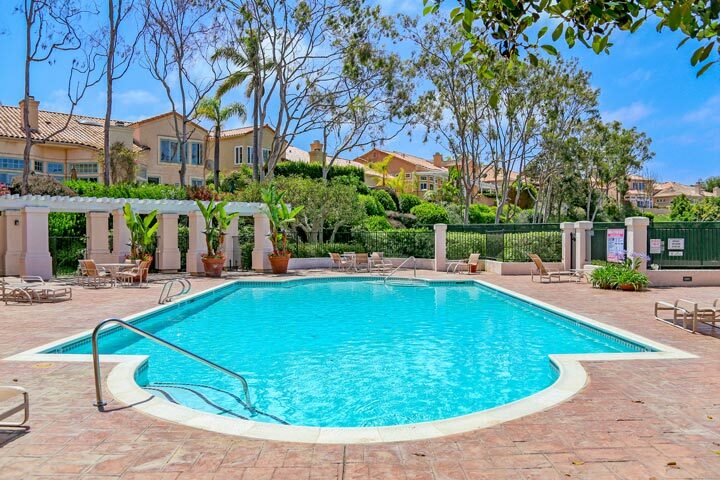 Residents of Fairbanks Polo Club enjoy the privacy of living on the outskirts of town while local shopping and restaurants in the downtown Del Mar area is just mintues away. The assoicaiton provides a central community pool, spa and common area groud maintenance that is included in the monthly homeowners association dues. We showcase all the available homes for sale and for lease in the Fairbanks Polo Club community.